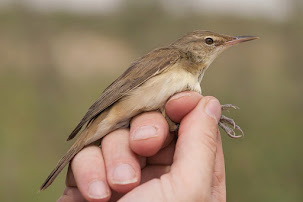 A walk around the percolation pond after work provided a few good birds with the best being a singing Savi’s Warbler. 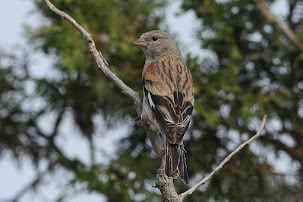 This is only the second one I have seen on the ‘patch’ and a good bird. 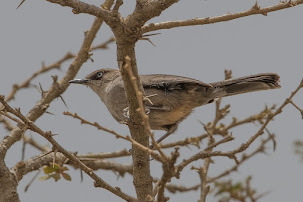 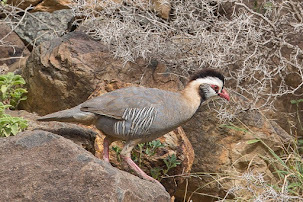 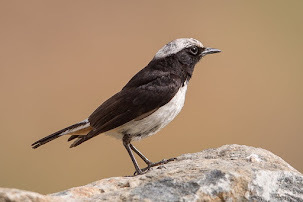 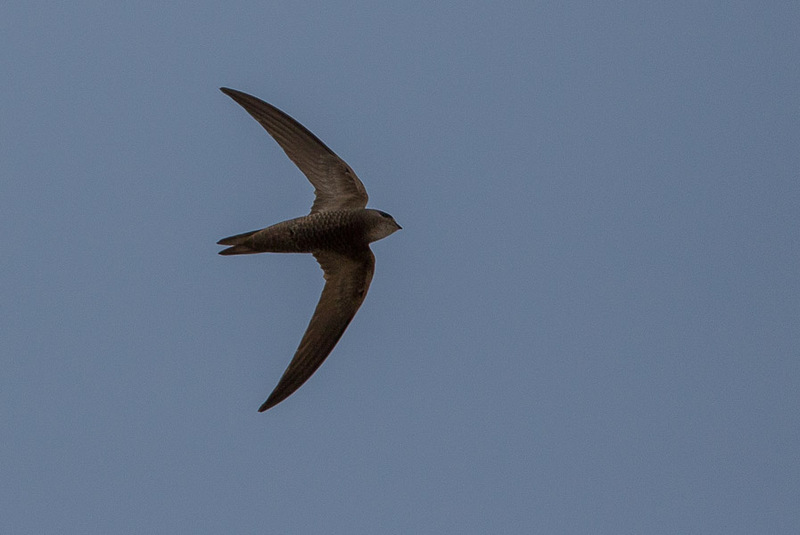 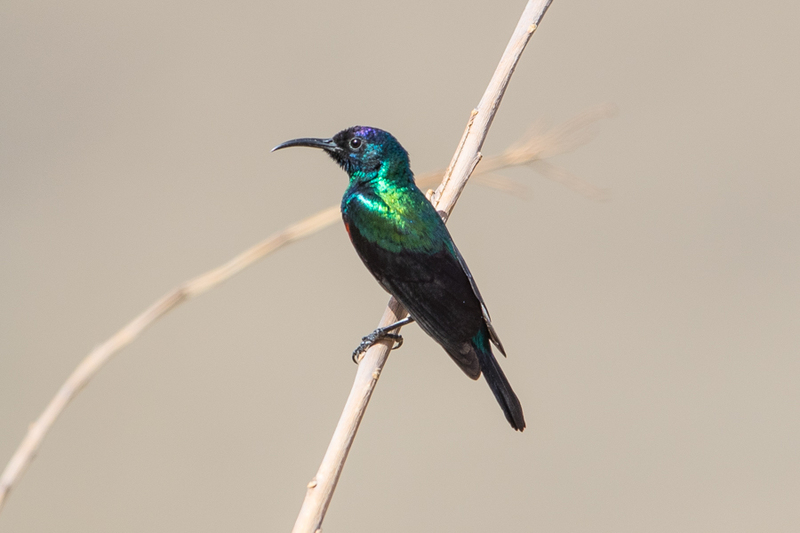 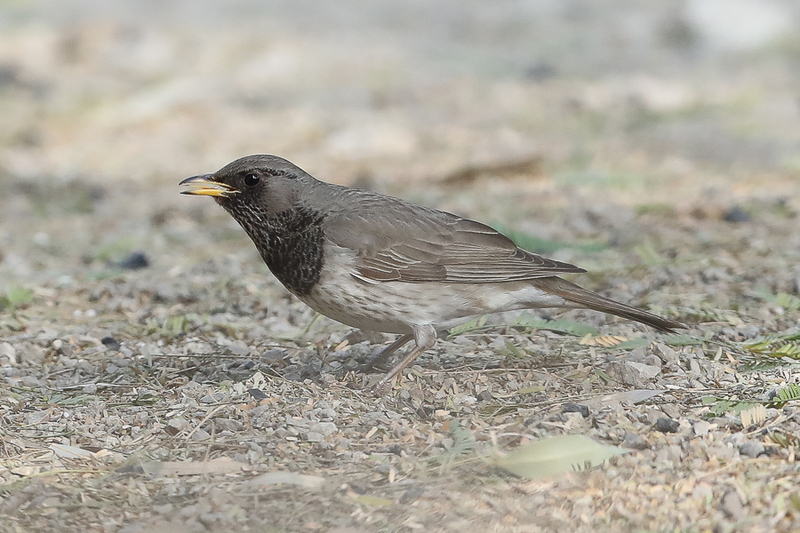 They are scarce in the Eastern Province of Saudi Arabia but are probably overlooked due to their ‘skulking’ nature. 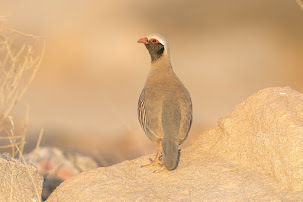 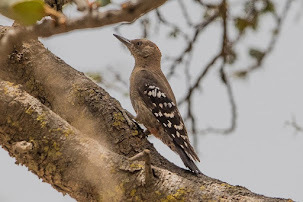 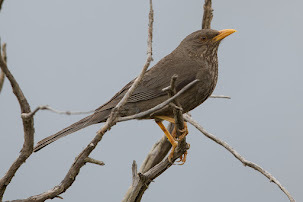 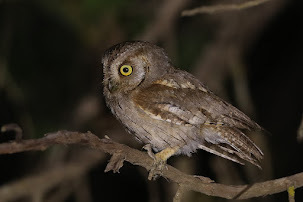 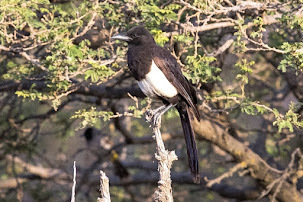 This bird was in full song for at least 25 minutes in the late evening and although occasionally showing itself was impossible to photograph due to the light and views. 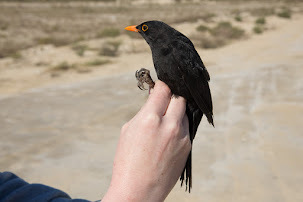 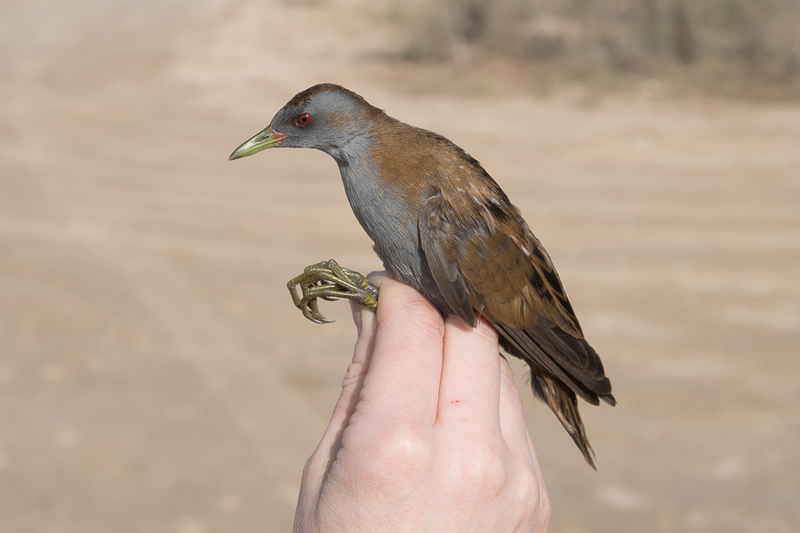 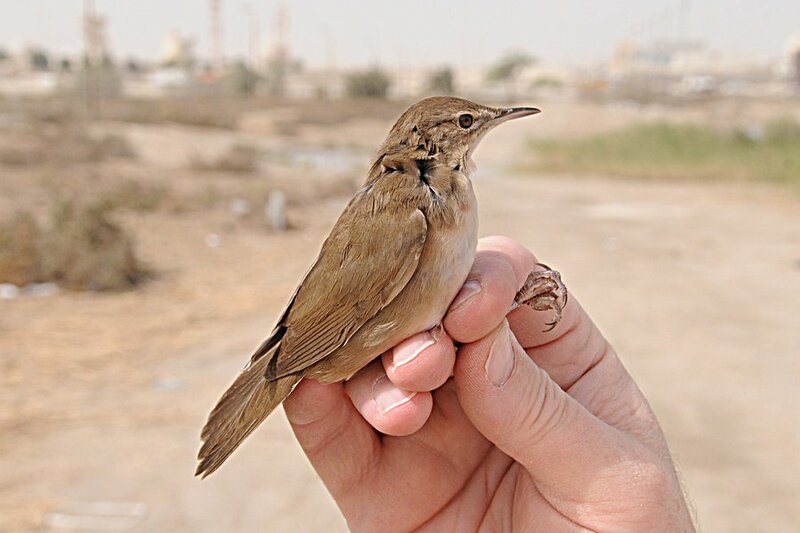 I have included a photograph of a bird we caught in March last year in Bahrain to show the type of bird it was. 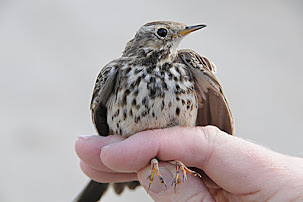 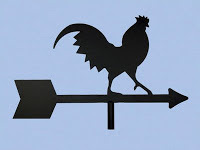 The race we get is fuscus and most birds are found by their call or song first. 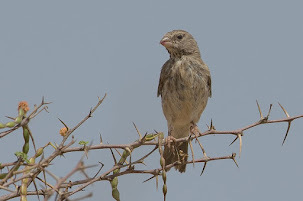 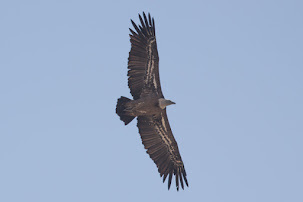 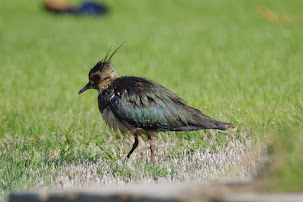 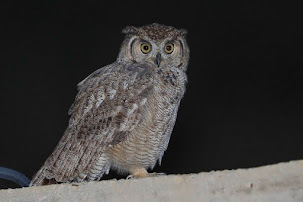 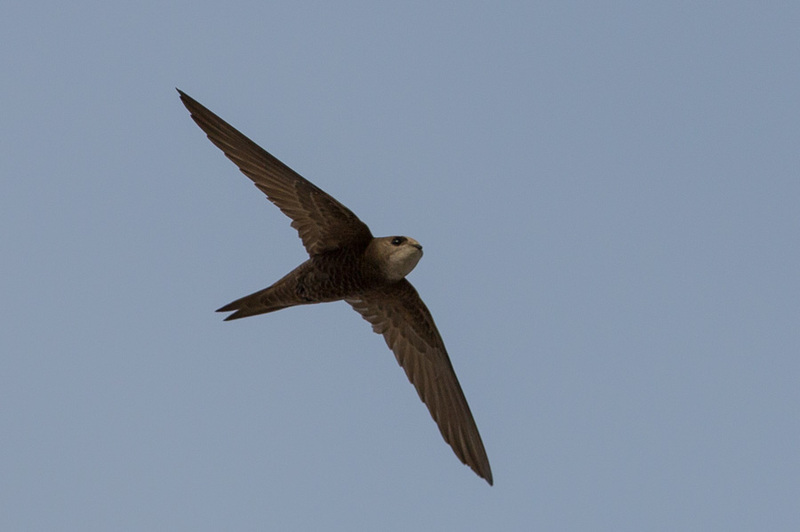 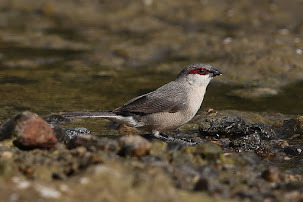 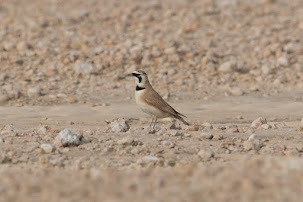 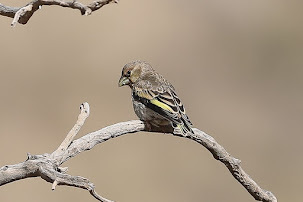 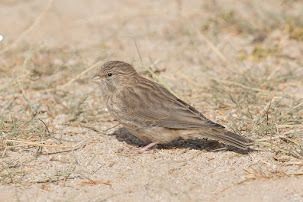 The other bird I saw in Dhahran was also in March in 2011. 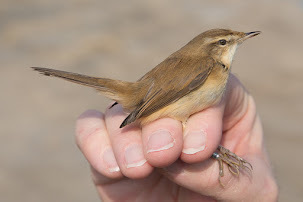 The Savi's Warbler was still present last night singing, but this time from the other side of the pond. 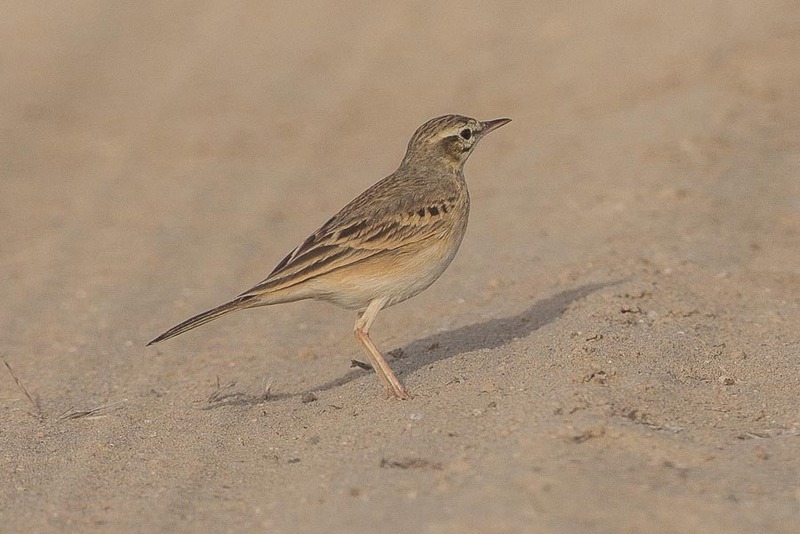 Other birds seen included a small group of 15+ Pallid Swifts, 30+ Red-rumped Swallows, a male Pied Wheatear, one Isabelline Wheatear, three Tawny Pipits, one Red-throated Pipit, a Western Marsh Harrier and a Red-spotted Bluethroat. 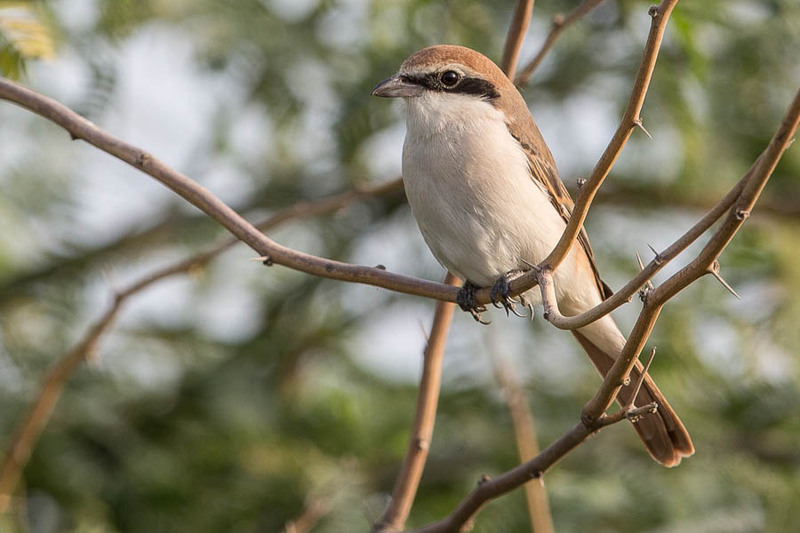 Several Shrikes were in the spray fields including two Daurian Shrikes, one Woodchat Shrike and one Turkestan Shrike.